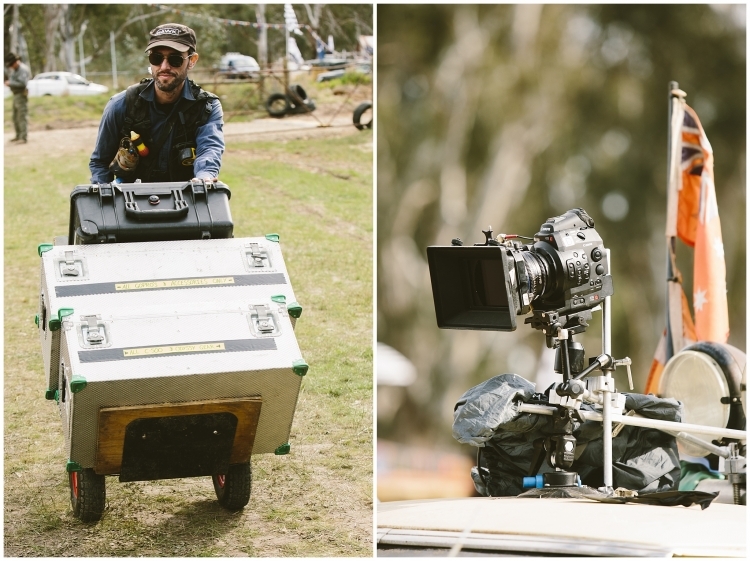 It was really interesting watching some of the filming of Sony’s ‘Spin Out’ last weekend – an international movie being filmed in Shepparton. We all learned how much work, time and patience is required to make a movie. Watching the film crew at work and chatting with the producer and others involved was really great.Sony Pictures have worldwide rights and plan to release the film in Australian cinemas in mid-2016. 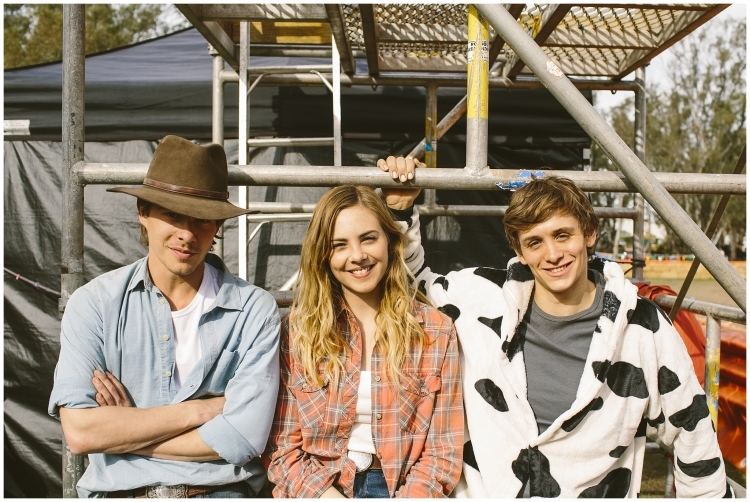 The film follows a relationship between two long-time friends, Billy (Samuel) and Lucy (Griffin) who are both in denial over their desire for each other. But as change beckons, they must confront their feelings amidst the backdrop of their towns Ute Muster and annual B&S Ball or go their separate ways.